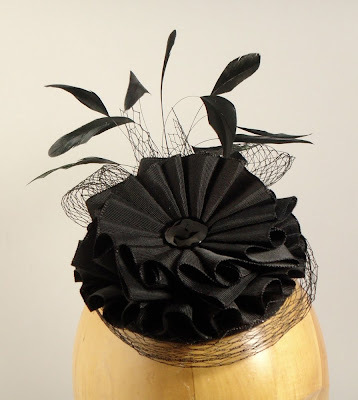 House of Nines Design: Cocktail hats! 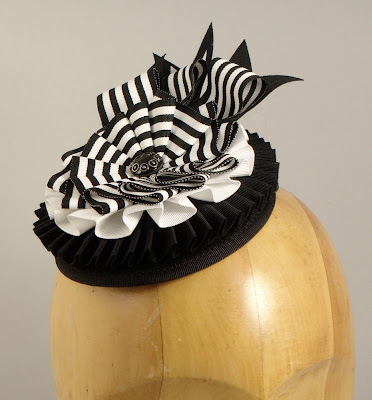 A few ribbon-tastic cocktail hats have just been added to my etsy page. 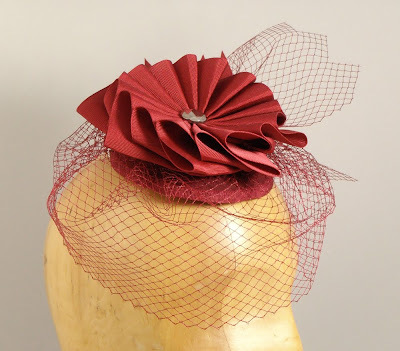 I'm currently making these and other new styles in bridal colors, so watch for those coming out soon.